The system of unlimited possibilities! Check out our new CAD-configurator! Take a look at the Certificate! 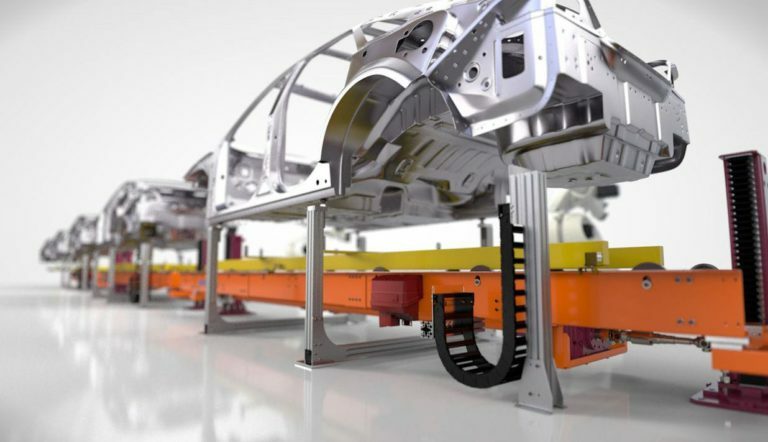 But in the automotive industry in particular, LEANTECHNIK has amassed a great deal of know-how over the years, working with reputable manufacturers and suppliers. With all the possible combinations of lifgo® and lean SL® we’ll find a custom-tailored solution for your application, too. We strive to make your ideas a reality. 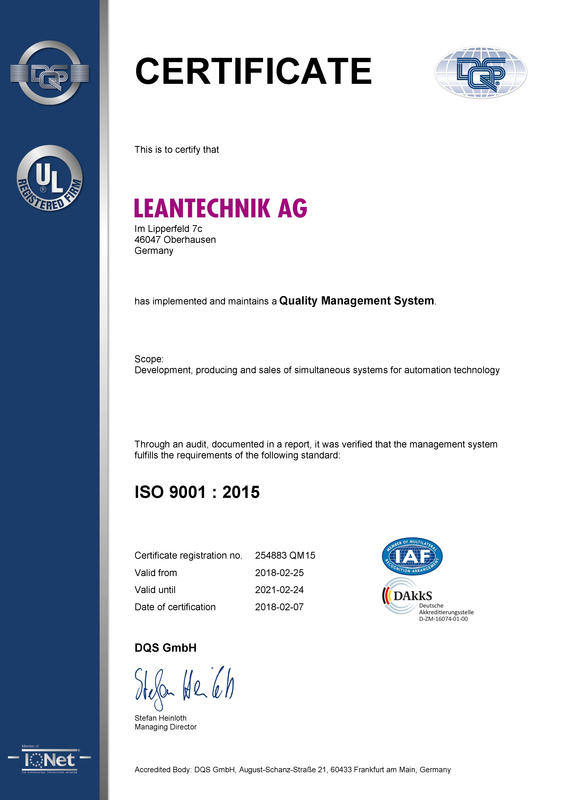 Whether it’s nationally or internationally – LEANTECHNIK stands for close relationships with customers and excellent customer service. Over 1,000 customers in more than 30 countries around the world have already learned that our international distribution and servicing structure always put them first. Whether it’s in America, Asia, Europe or Africa, LEANTECHNIK and their sales partners are always there to help you meet your challenges. Oberhausen is where the strategic product development, design and production take place. Distribution in North and Central America. A few of our references. Speak to our knowledgeable internal sales and engineering team or take a look at a few of our example applications (German content) including testimonials from our customers. Give us a call or send us an email. Our knowledgeable team of consultants is waiting to hear from you. For an individual quote, talk to our internal sales team.